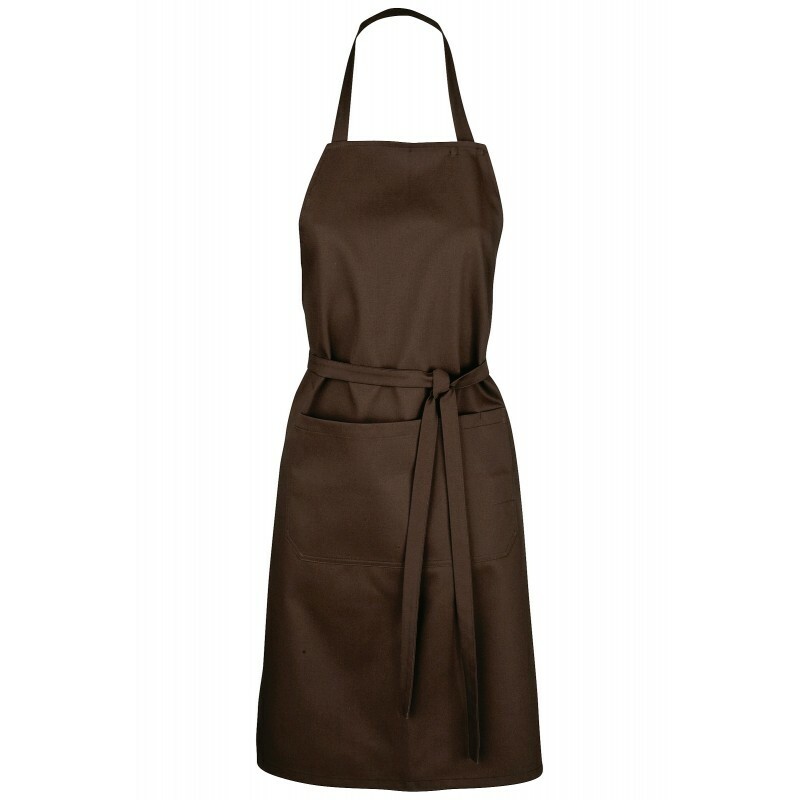 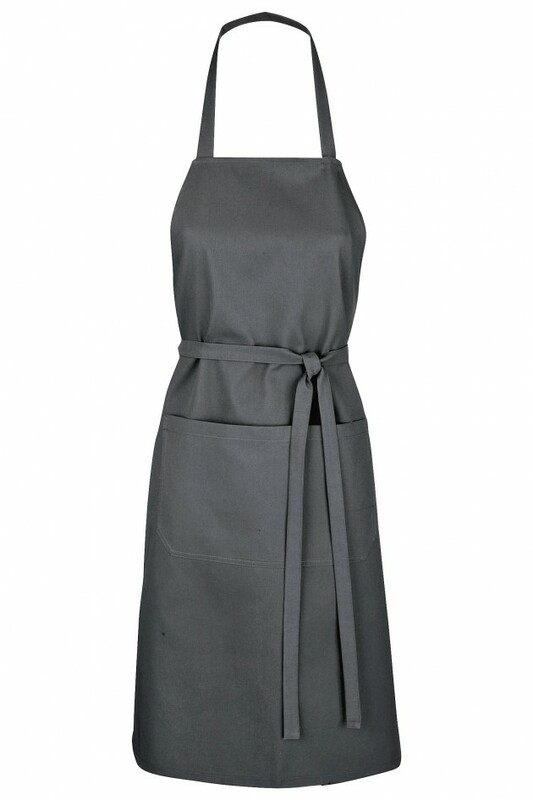 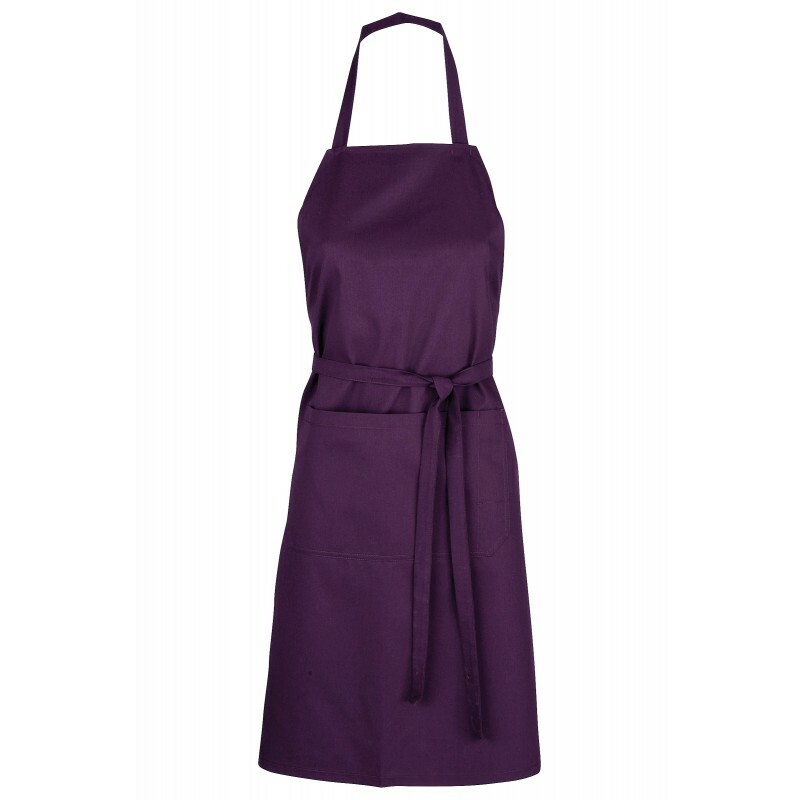 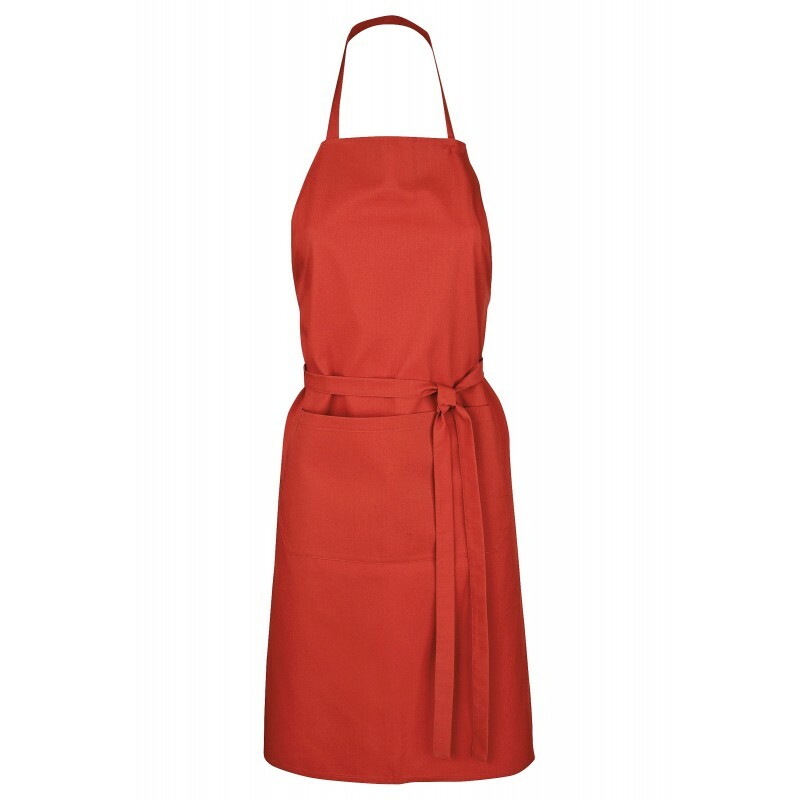 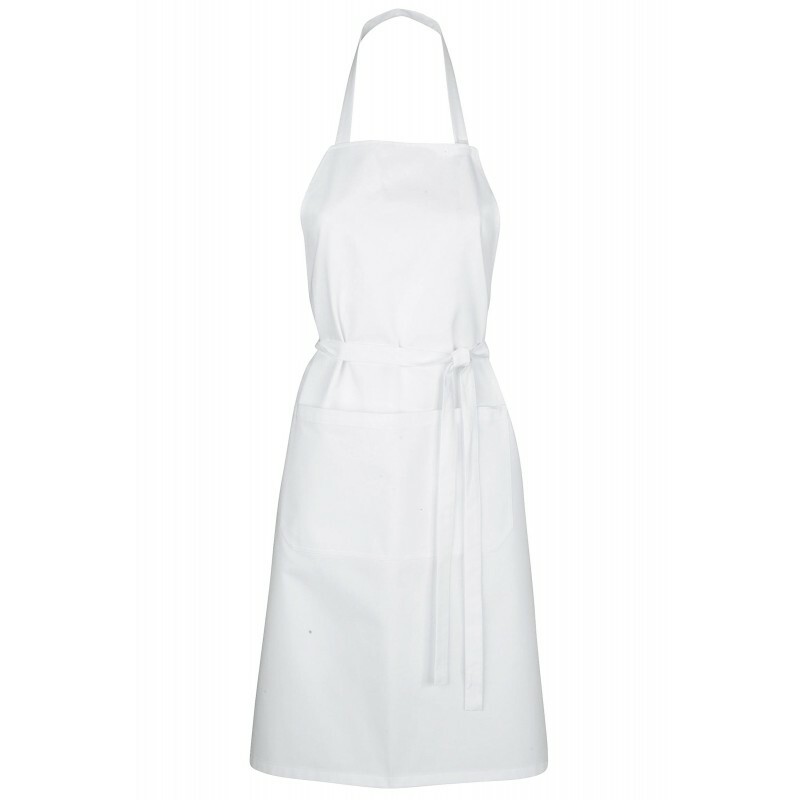 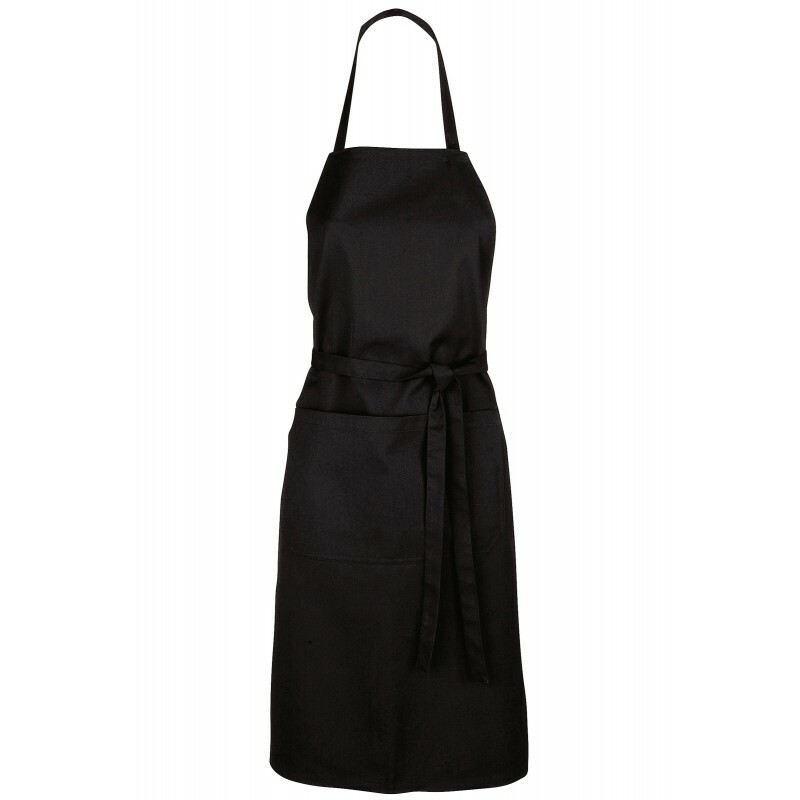 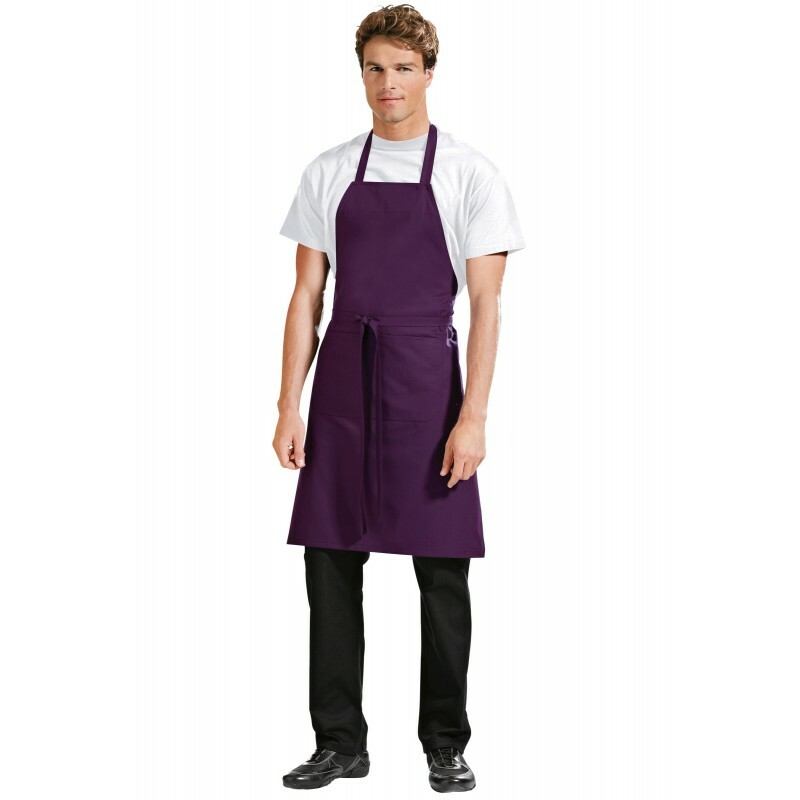 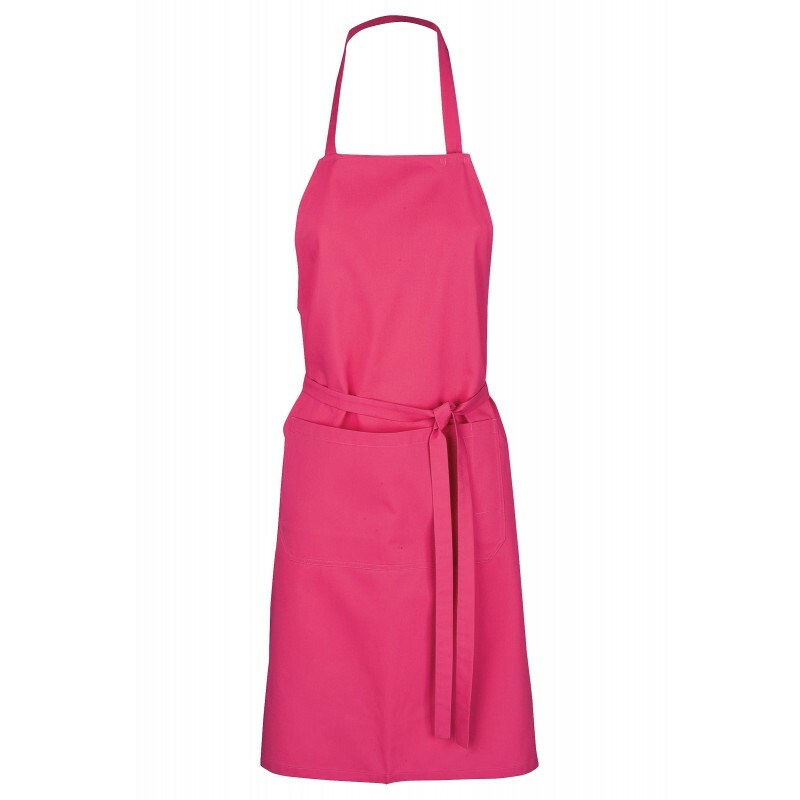 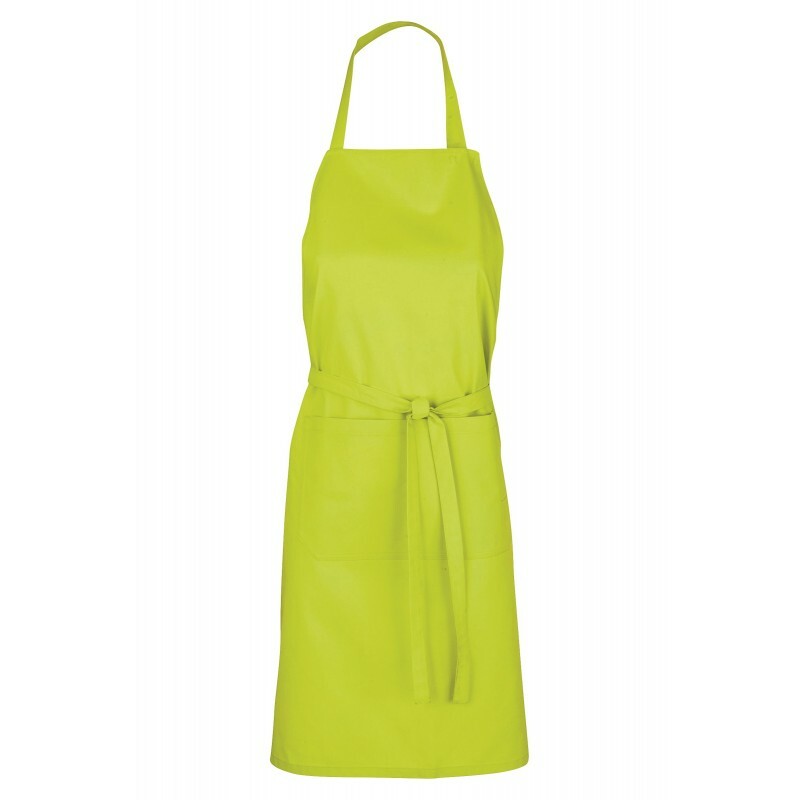 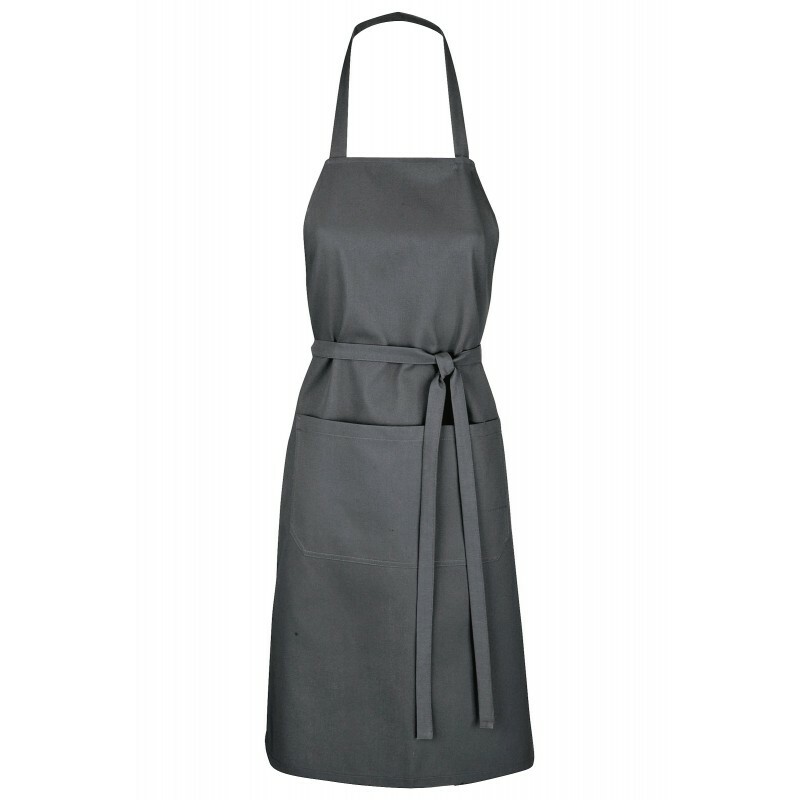 Bib apron with adjustable neck strap. 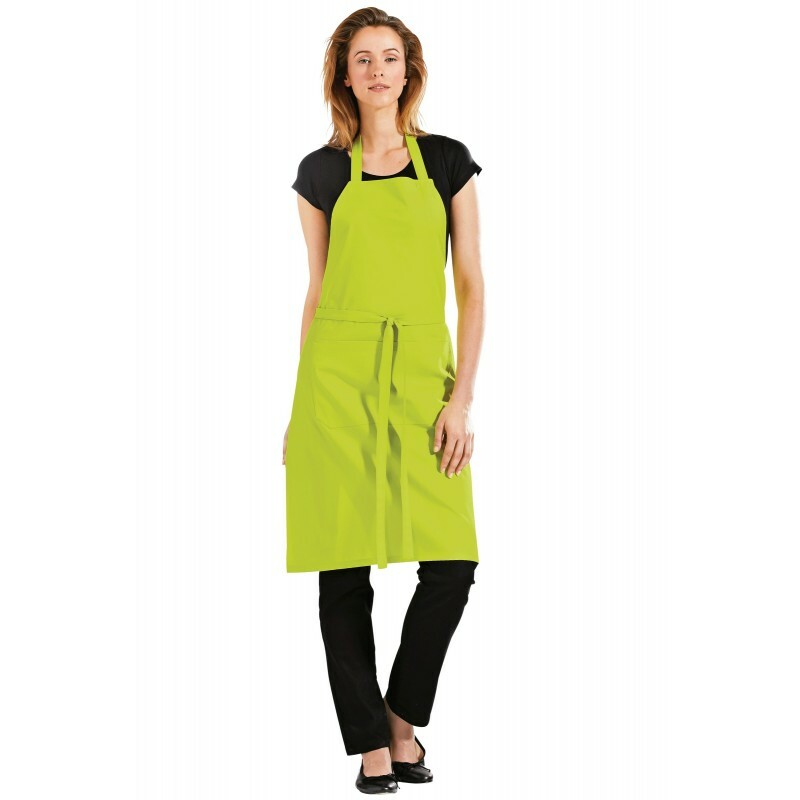 2 pockets, one for bottle opener. 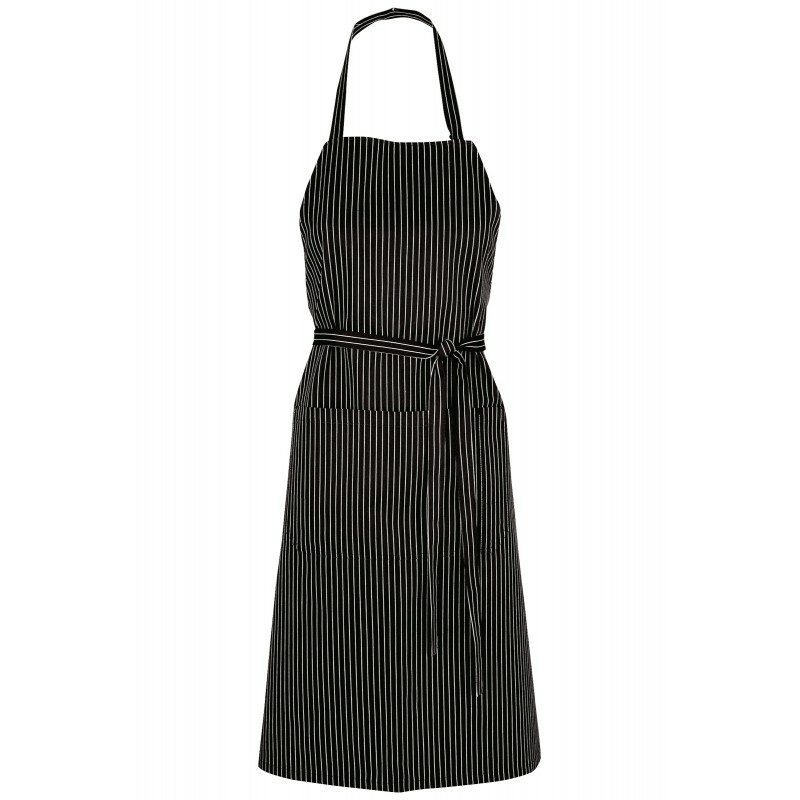 Waist ties.